Our company provides complete and integrated solutions for betting shops, kiosks and mobile agents. With our sportsbook software and terminals you can enable your agents to sell bets and pre-paid credit codes in person on the street or inside shopping malls, bars, clubs. Our hand-held terminals are rugged, solid, reliable and multi-use. When deployed inside a betting shop, the terminals can be connected to a credit card payment solution or POS machine. Our mobile terminals fit inside of a pocket and weigh less than half a kilogram. Operation is fast and easy since they support both feature phone style keyboards as well as touch screen and the on-board printer is fast enough to print a 15-bet combination ticket and cash receipt within 30 seconds. Each terminal comes with a huge 3200 mAh battery that lasts up to 12 hours of heavy use with a GPRS internet connection. WiFi is also available. All our hand-held mobile terminals come with Windows Mobile or CE pre-installed along with our bet and credit voucher applications. 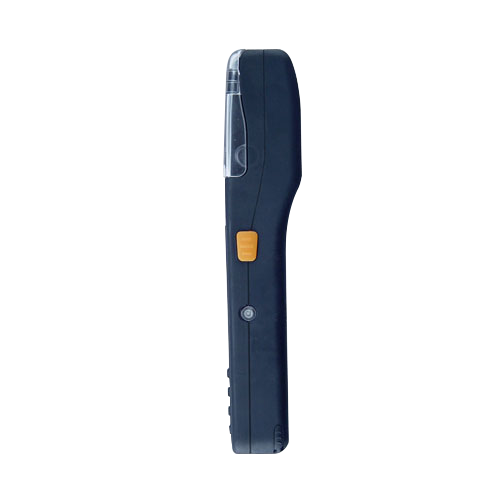 Each terminal supports GPS tracking for agent monitoring, instant messaging, e-mail and telephone, as well as a barcode scanner and thermal printer. Thus, agents are enabled to sell credits or bets in person, for cash, with instant receipts of payment but also pay out bets or redeem credits from users that wish to go for a quick withdrawal. The terminals are rugged, solid enough to withstand a fall on concrete from a height of 2 meters and also come with a sleek protective sleeve of matching color. We also supply additional accessories such as batteries, thermal paper rolls, stylus pens and additional cables if required. 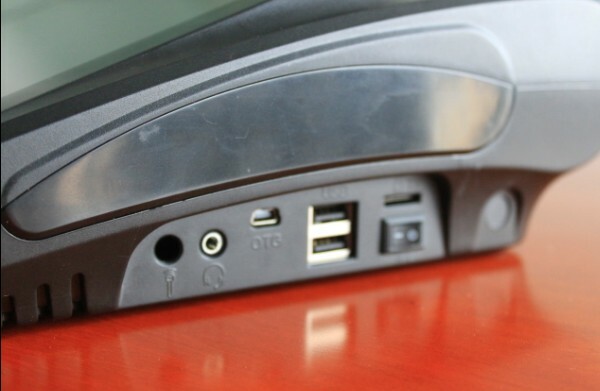 Our desktop terminals come with complete functionality for the most demanding environment. The complete set of sportsbook software features is available on the sleek touch-screen including all betting options and features, multi-language and multi-currency support, with the possibility to operate existing user accounts, walk-in customers and fidelity card owners. The integrated EMV chip reader ensures secure chip card payments and also comes with support for your own branded fidelity cards associated with registered users. Support for NFC payments and fidelity cards also provided. 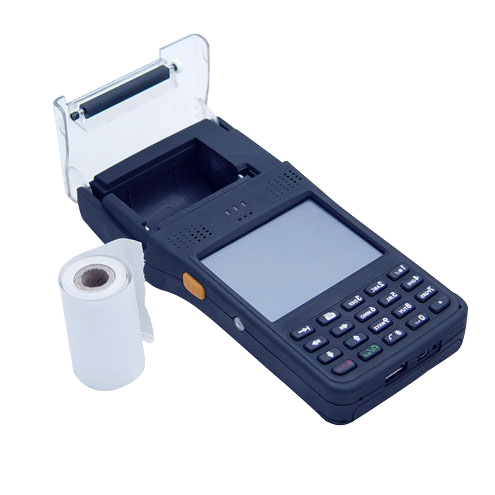 Each terminal comes with a 51mm thermal paper printer that should suffice standard requirements. When wider paper is required, the desktop terminal connects to a network printer via Ethernet or WiFi, or to a local printer via USB or serial. 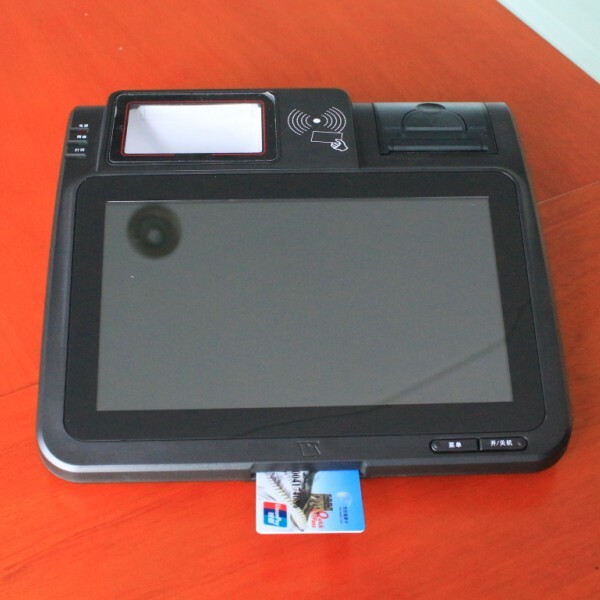 The terminals can operate either Windows CE or Android, therefore installing additional drivers or software is a breeze. Desktop terminals connect to market data via our APIs and come with access to our full market offering of over 40000 types of bets. In addition, our sportsbook software comes with free access APIs that allow building custom business functionality through the web and directly into shop terminals. Your agents can manage user accounts, view transaction logs, view betting history, manage pre-paid credits or credit lines, operate marketing software and integrated CRMs, and many many more. Our Enterprise sportsbook software enable your agents to focus on sales and marketing while our team can take the hassle of maintenance, upgrades and service off your back. Ever since 2007 our company provides the most affordable sportsbook software solutions on the planet. Our unbeatable pricing, our unique good-looking websites and excellent customer support are among the best reasons to select our solution for a successful and prosper business. © 2014-2019 sportsbooksoftware.com. All rights reserved. Content protected by CopySentry.